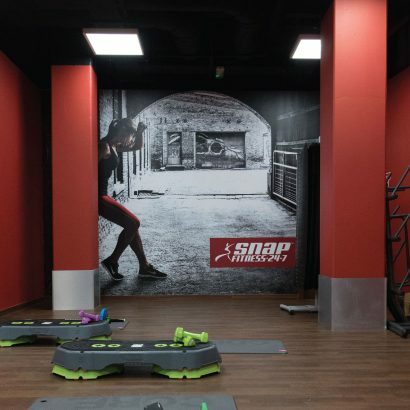 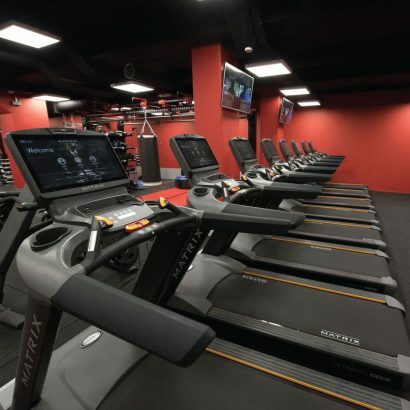 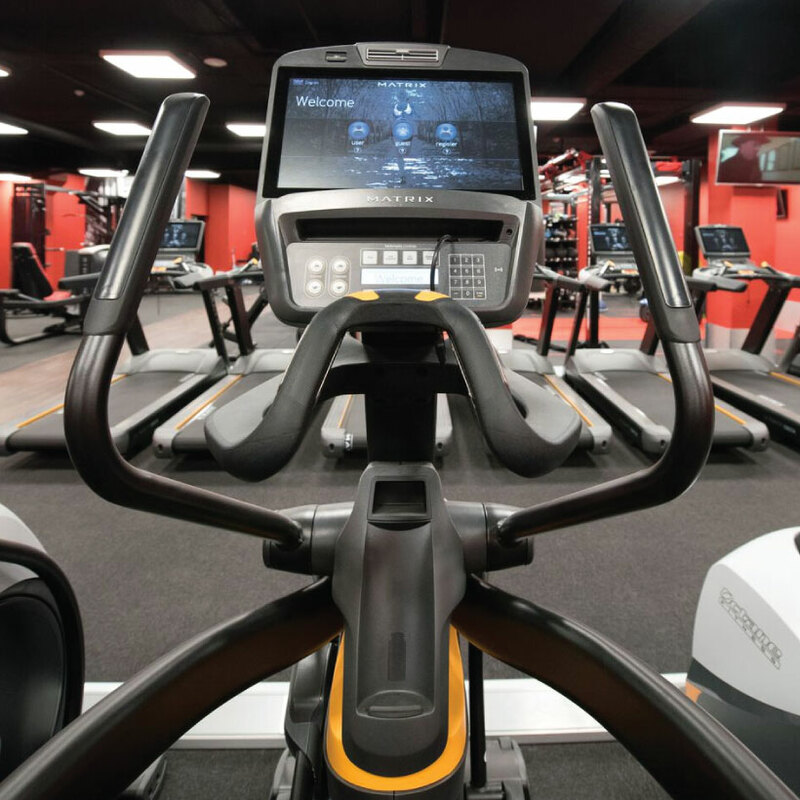 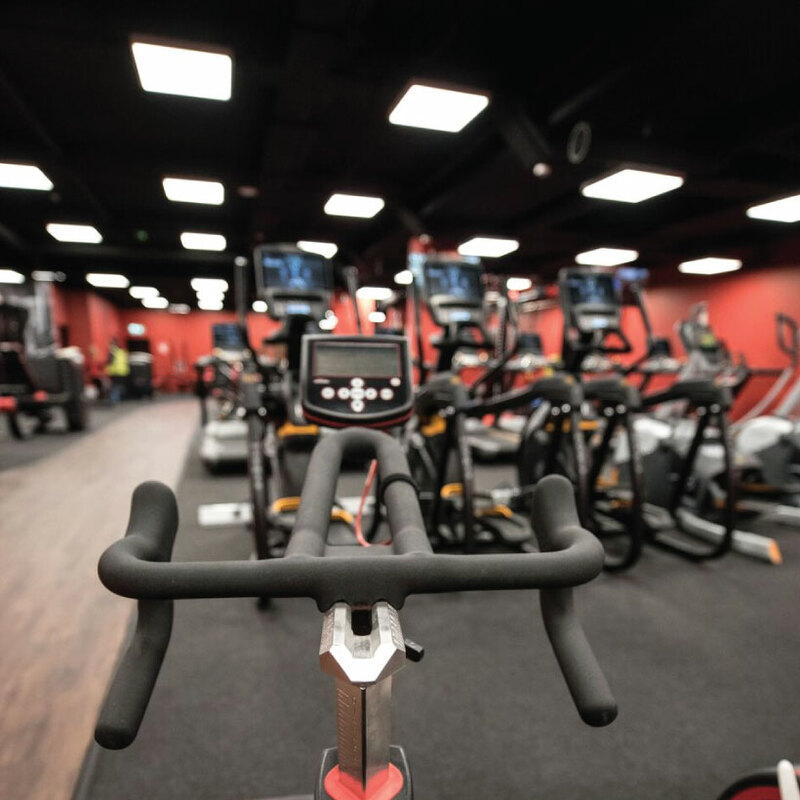 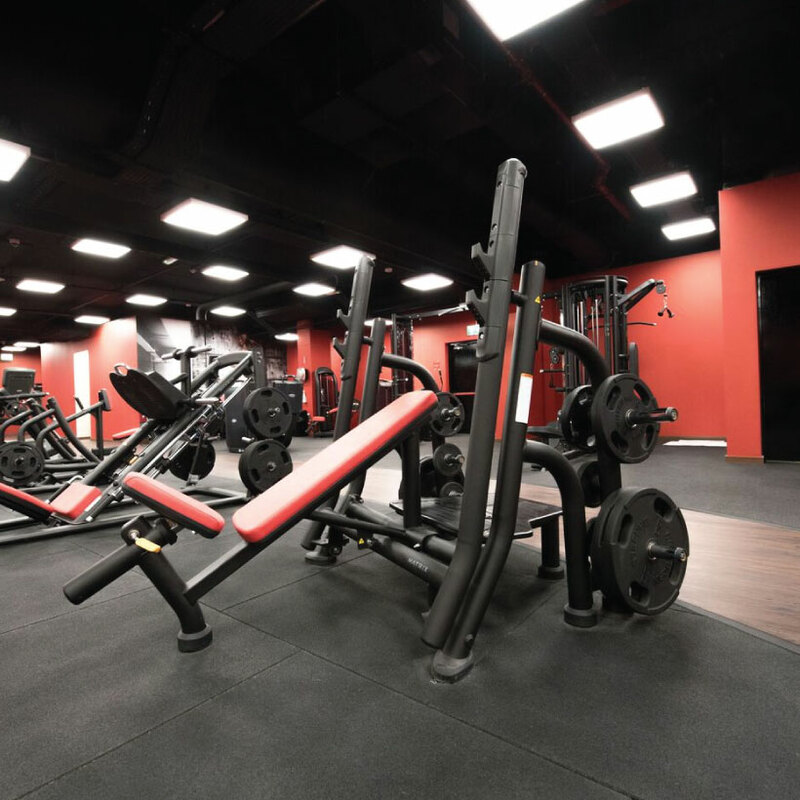 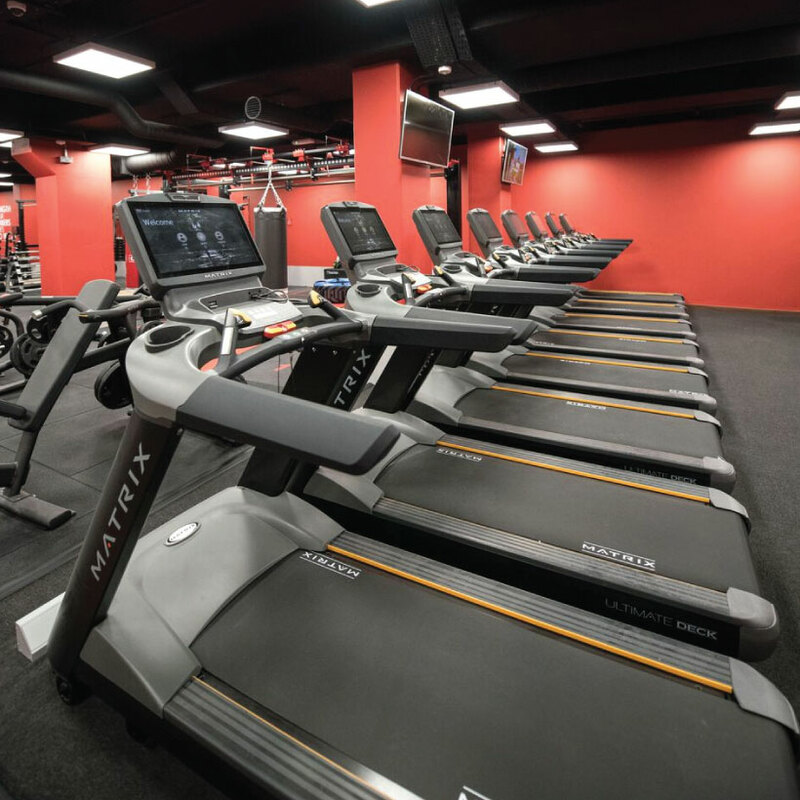 Snap Fitness offers 24/7 access to their state of the art facilities with no contract — and they’re located just off of Eyre Square to make it easy! 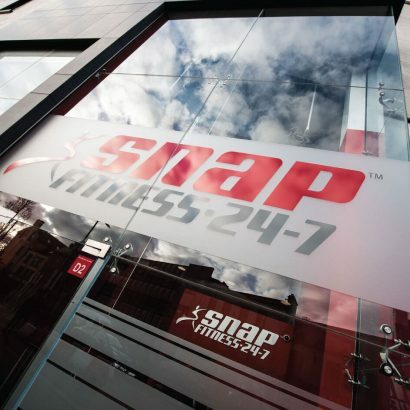 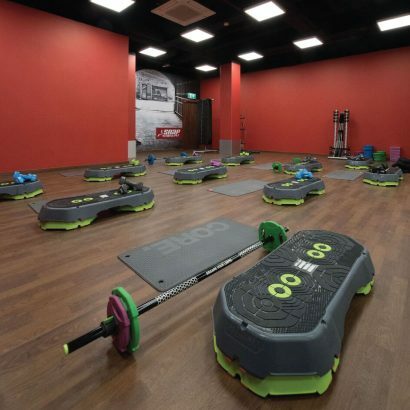 Snap Fitness are a popular UK gym franchise, and Galway is their first Irish location. They strive to create a results-driven culture, with friendly supportive staff that will help you attain your fitness goals. 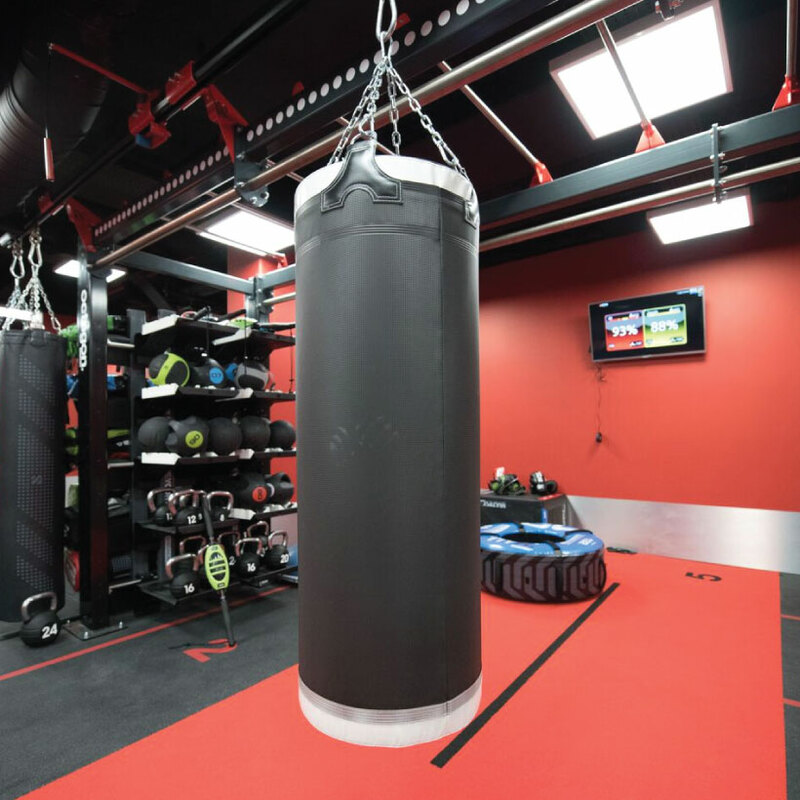 They offer daily group training, with options like lunchtime HIIT classes, pilates, yoga, and Saturday morning boot camps. 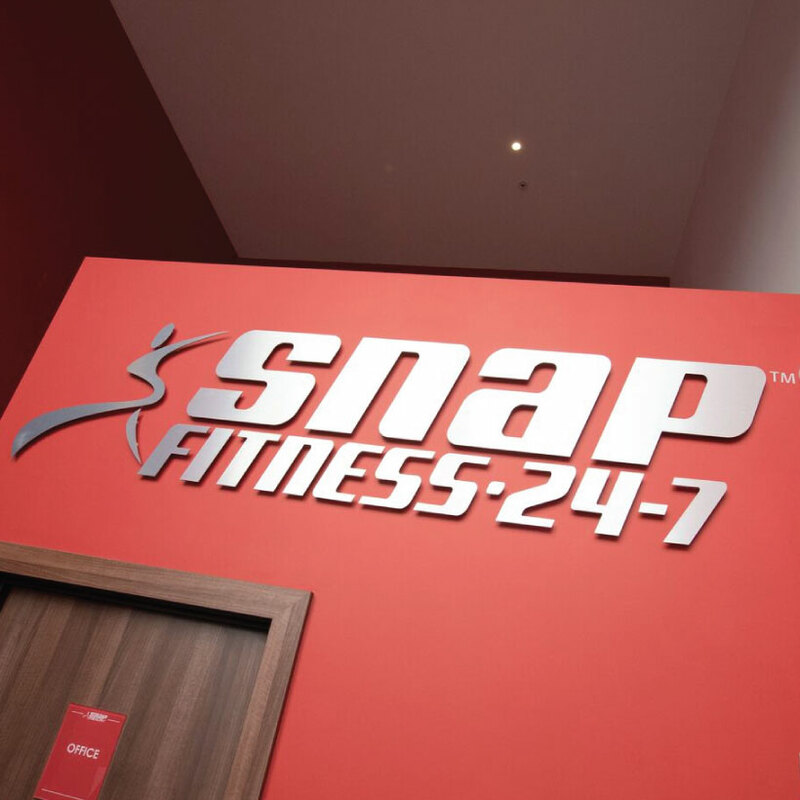 They also have virtual classes which are available 24 hours a day, seven days a week. 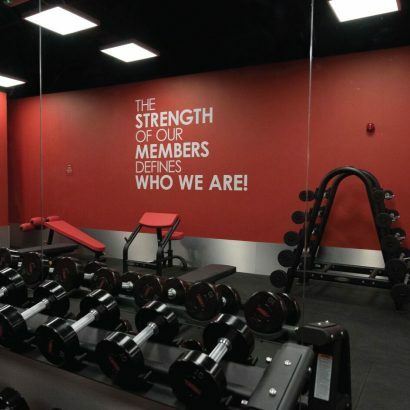 All classes are free to members. 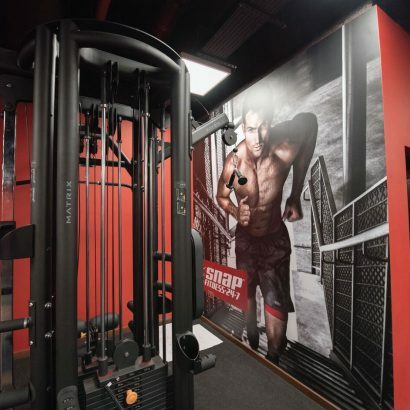 Snap Fitness offer have a large free weights section with two Olympic lifting racks, and cardio equipment from Matrix and Octane.